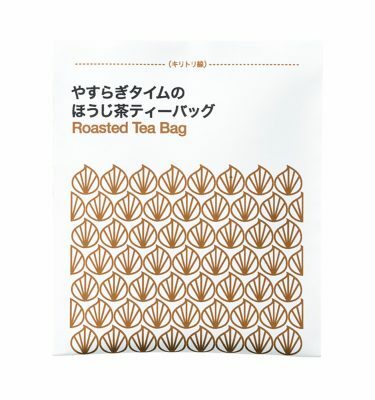 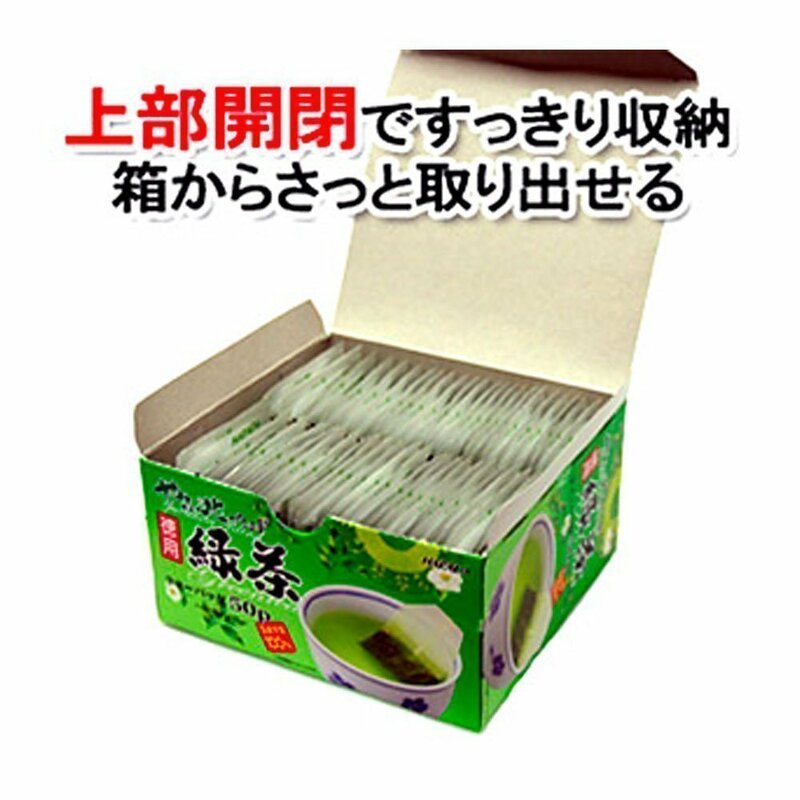 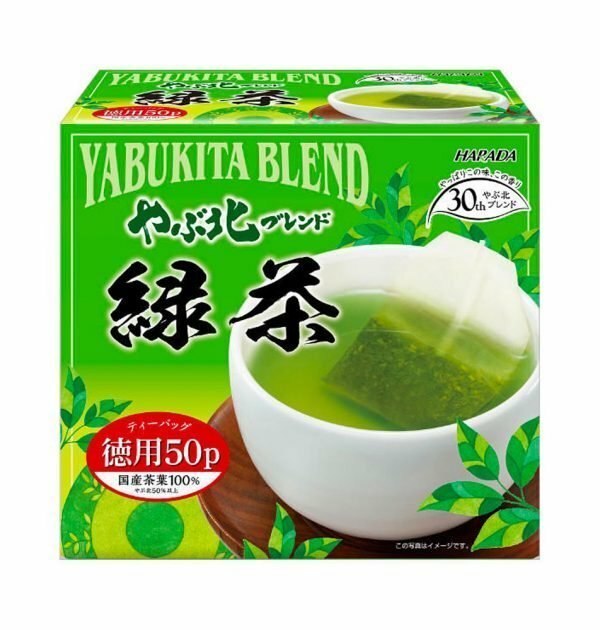 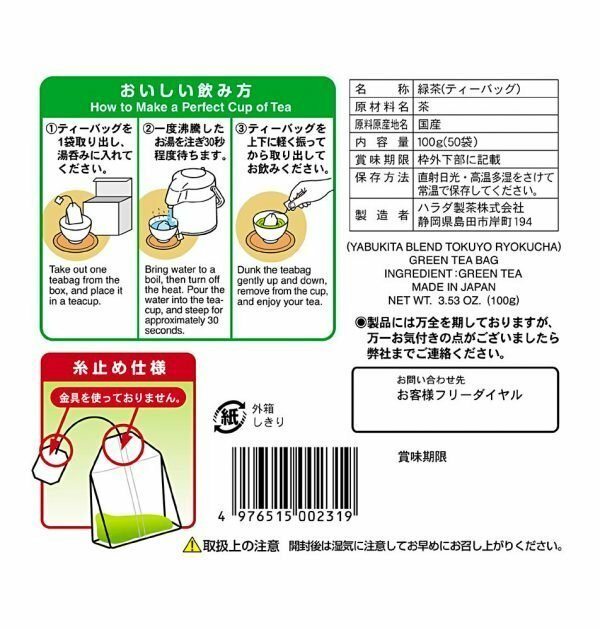 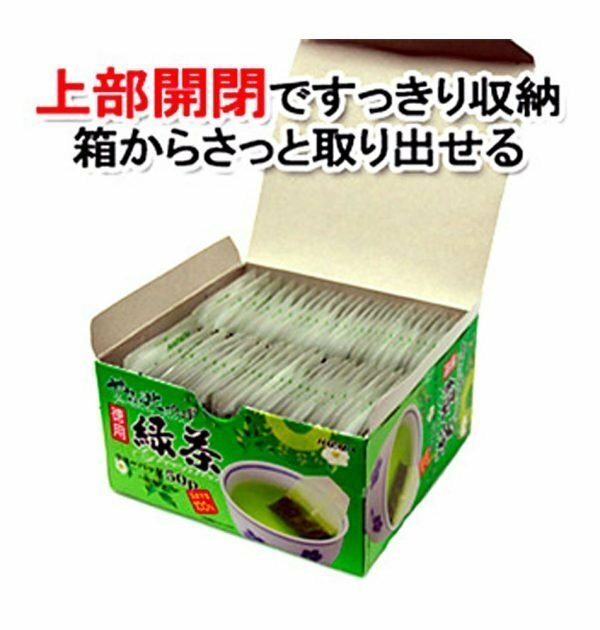 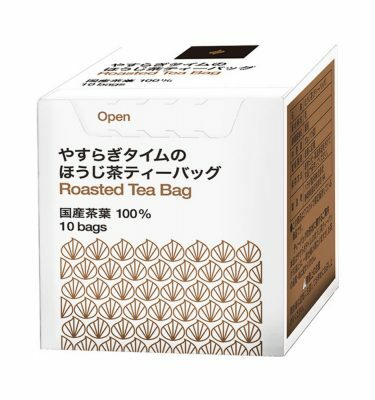 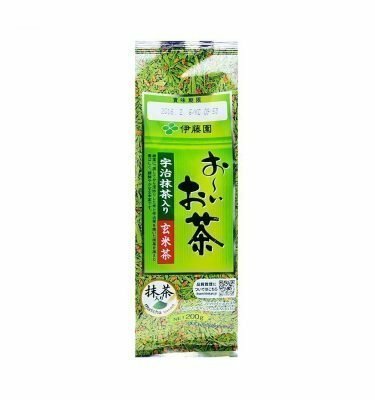 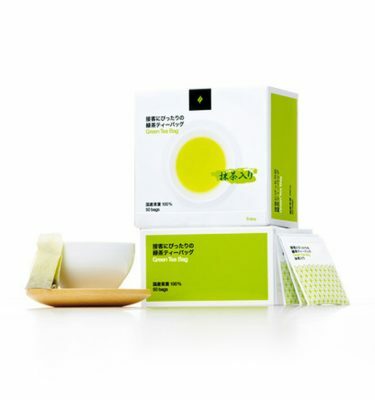 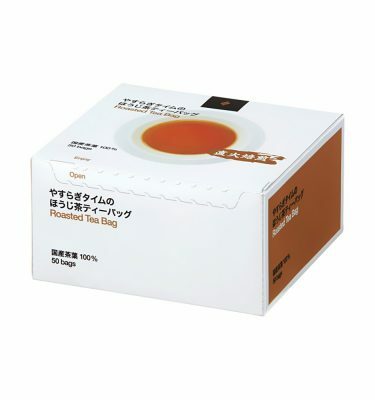 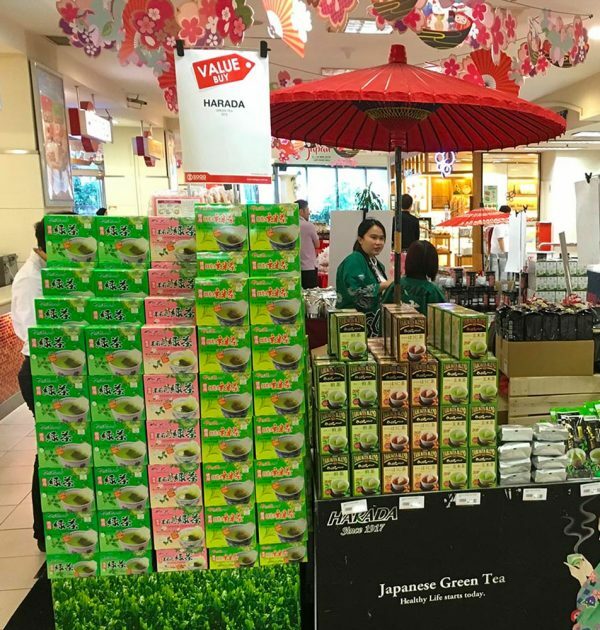 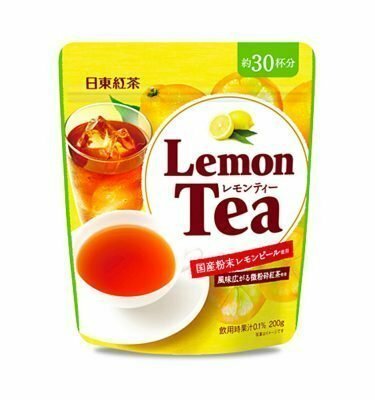 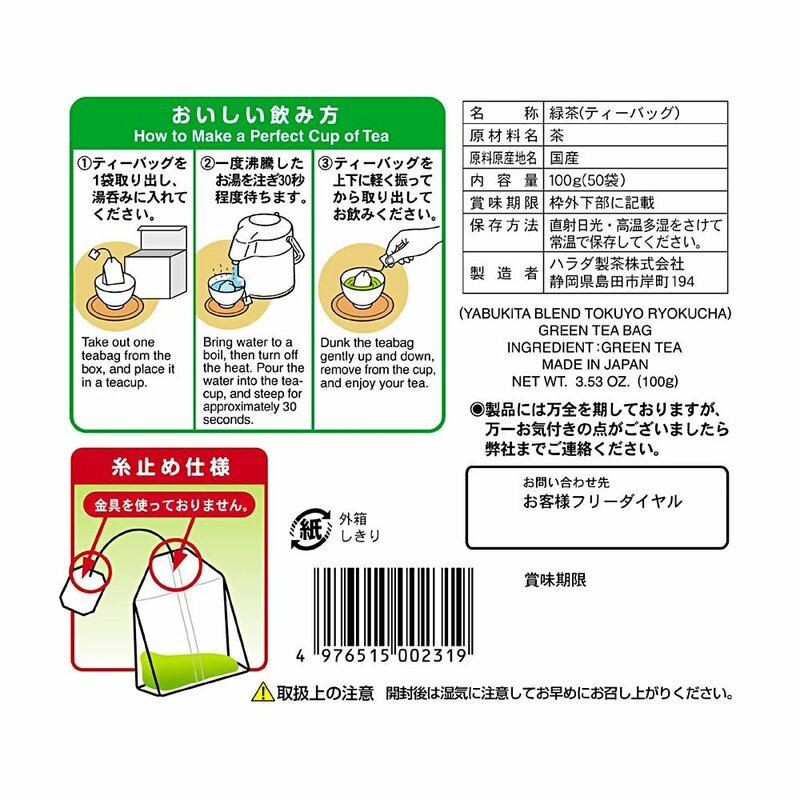 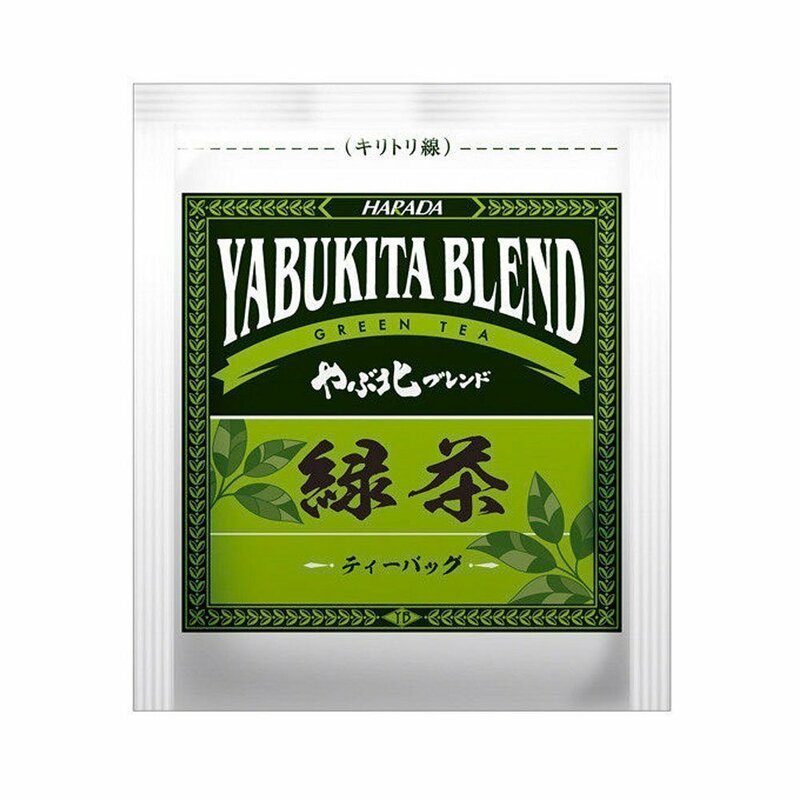 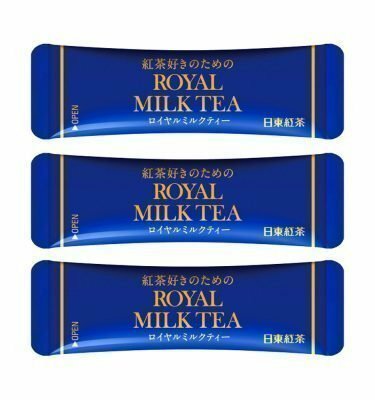 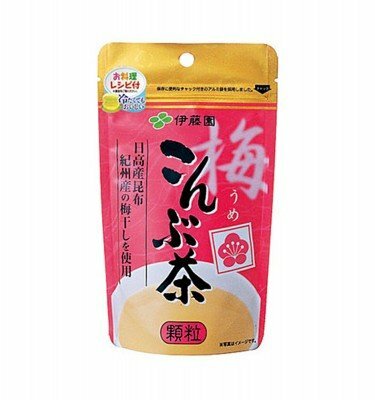 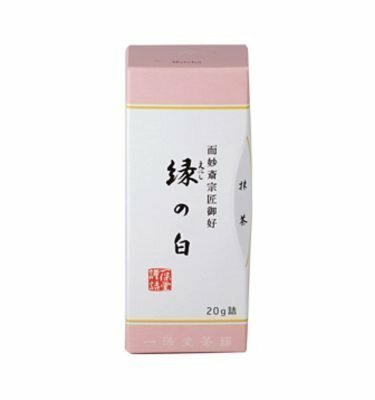 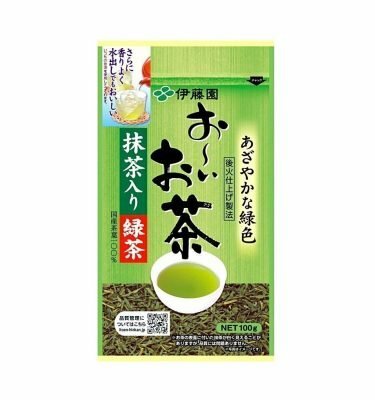 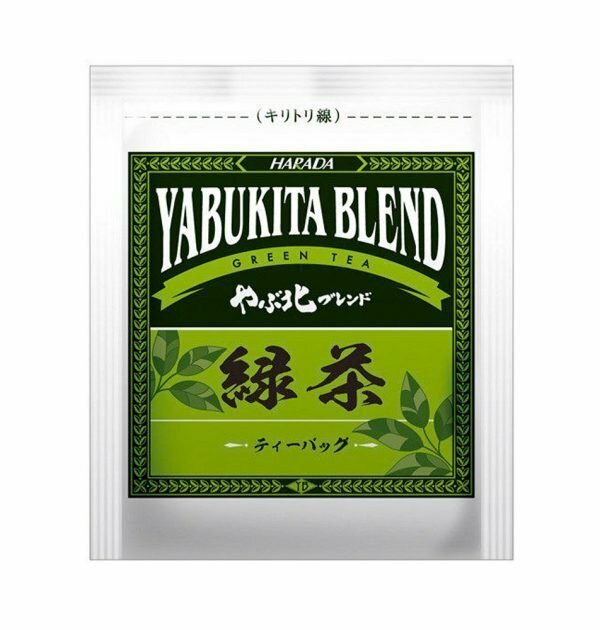 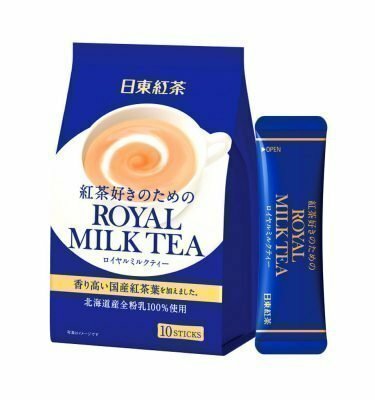 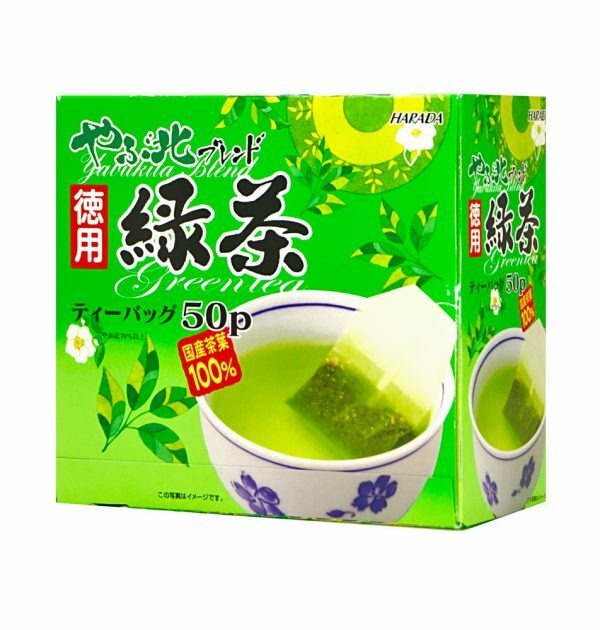 HARADA Green Tea Bag 100% Japanese Tea Yabukita Blend Tokuyo Ryokucha is a type of Japanese ryokucha which is prepared by infusing the processed whole tea leaves in hot water. 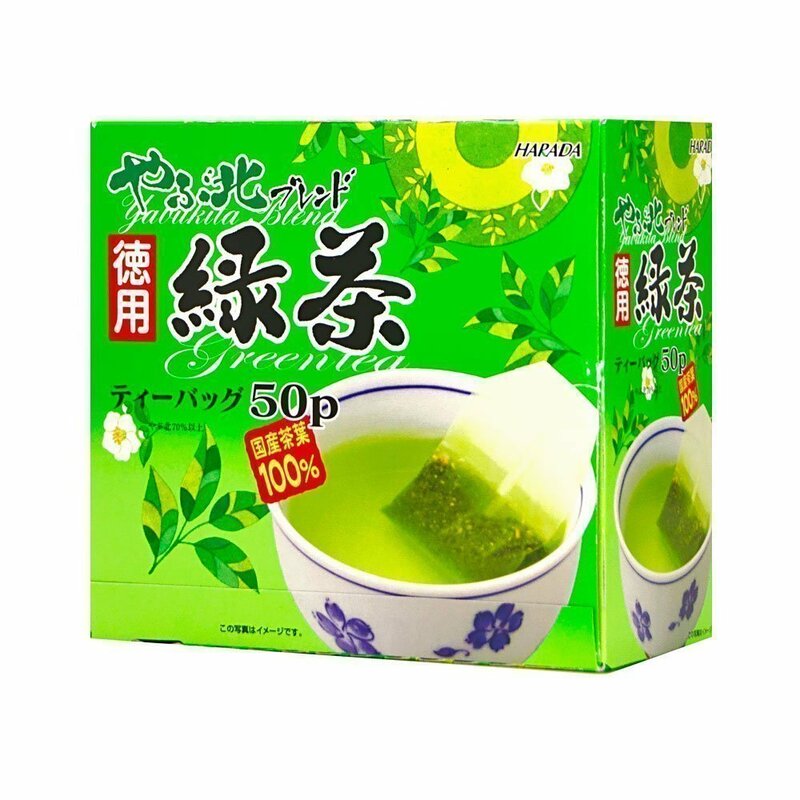 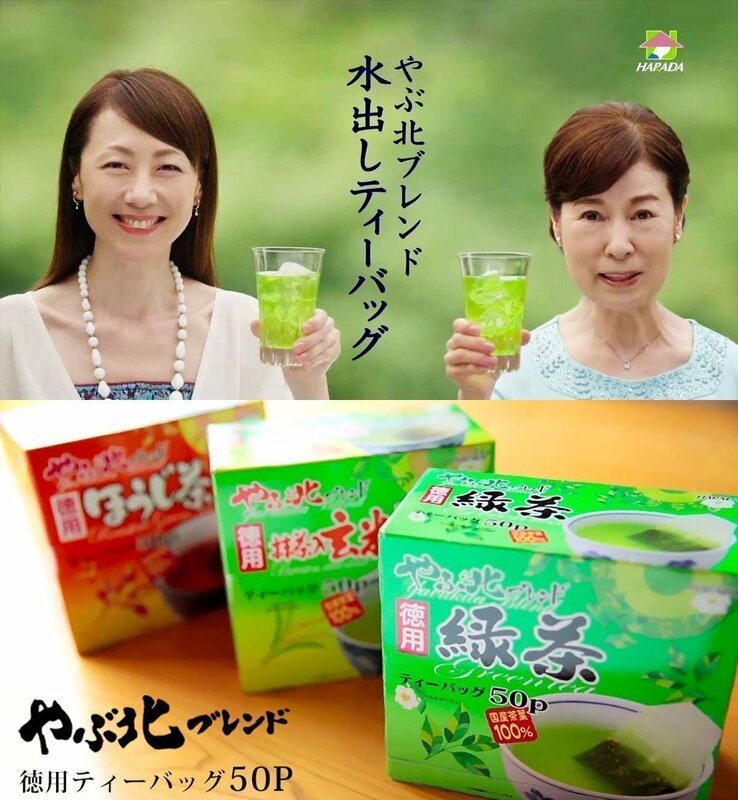 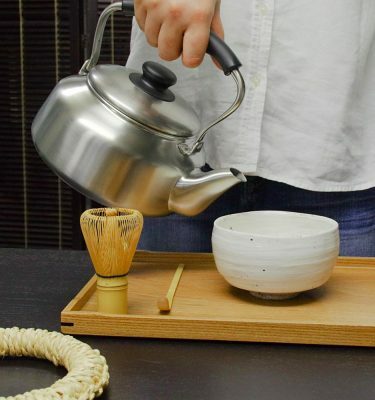 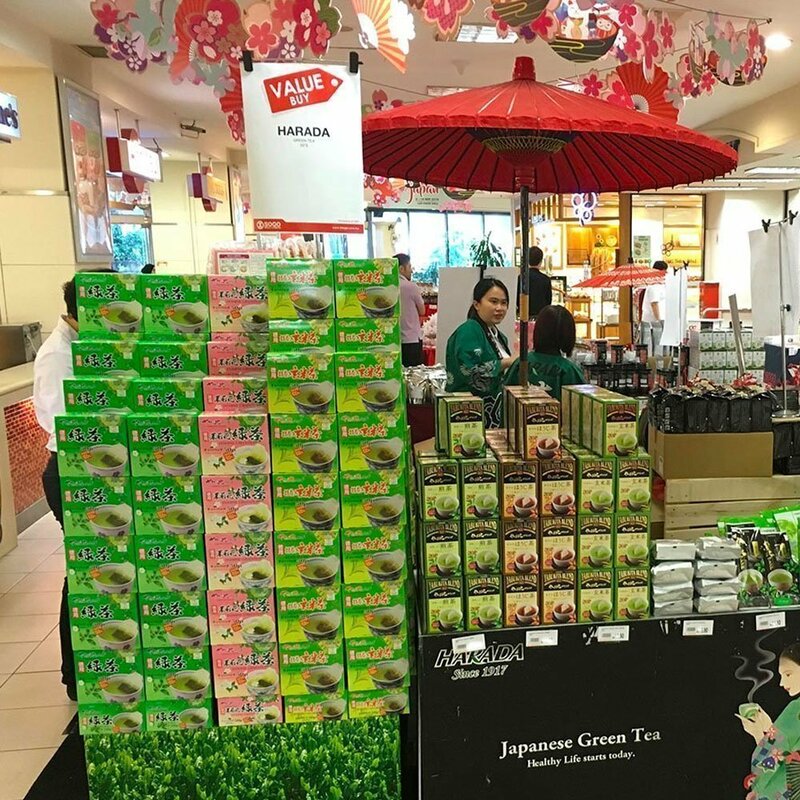 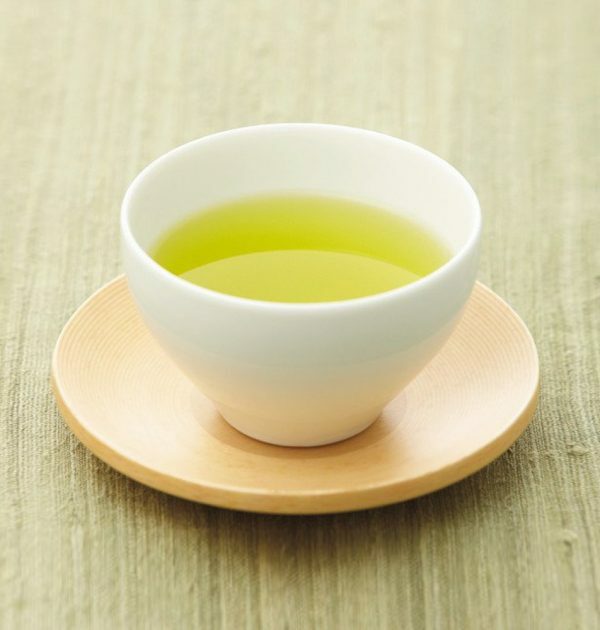 This is as opposed to matcha, powdered Japanese green tea, where the green tea powder is mixed with hot water and therefore the leaf itself is included in the beverage. 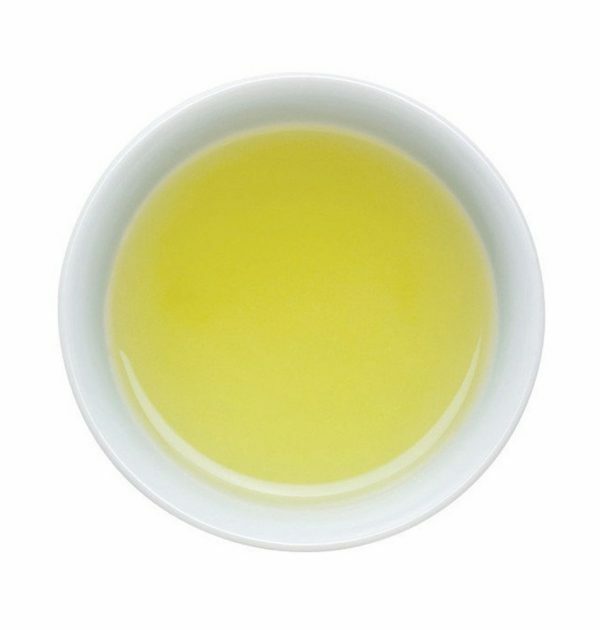 Among the types of Japanese green tea prepared by infusion, “sencha” is distinguished from such specific types as gyokuro and bancha. 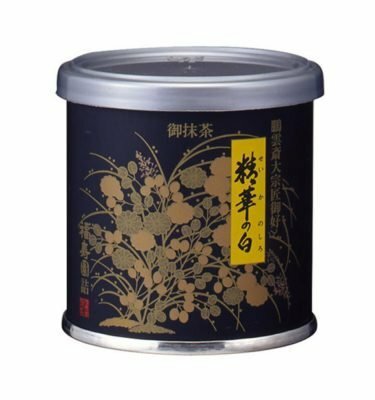 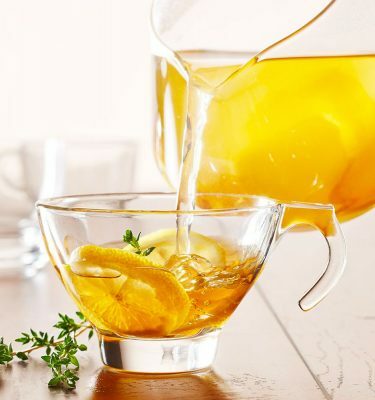 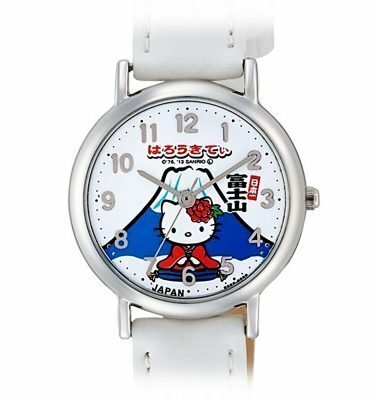 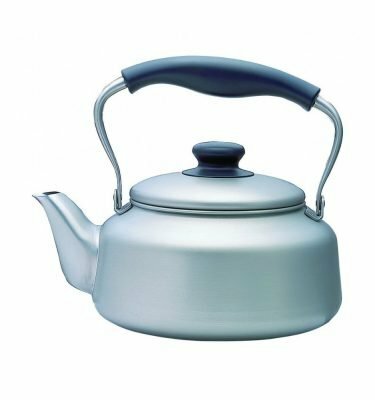 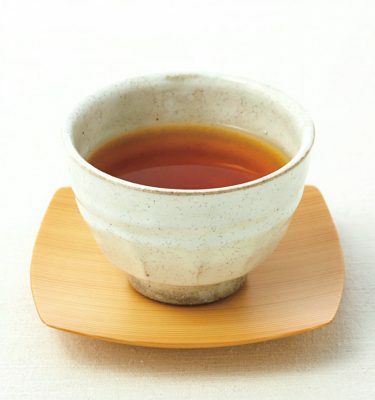 It is the most popular tea in Japan, representing about 80 percent of the tea produced in Japan.